Forza Horizon 4 launched its latest update this week, and it added a few things….but did you know it also took things away? 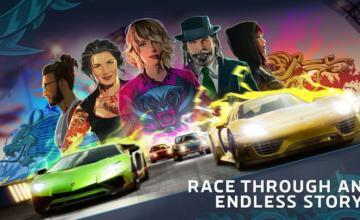 What kind of content is Turn 10 Studios now trying to pretend never happened? 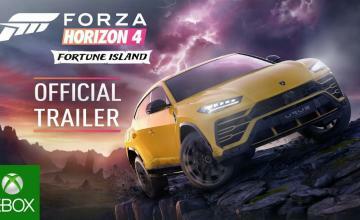 The latest update includes a new mode in Online Adventure that allows players to race individually, a new Horizon Story featuring ten new missions, and the Mitsubishi Car Pack, which adds seven new cars to the game at no additional charge. The tradeoff is that as of now, two dance emotes will be permanently removed from the game. If you aren’t clued in as to why, then you haven’t been following Fortnite. 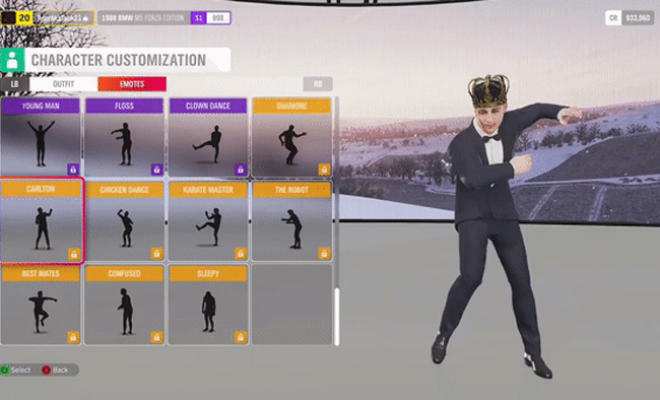 Like Forza Horizon 4, Epic Games’ megapopular title has emotes (dance moves) that players can activate. None of the dances in either game are original, but it was generally assumed that no one truly owned a dance. After Epic started raking in the billions, they discovered quickly that a dance can actually be trademarked. Alfonso Ribeiro, who played Carlton Banks on Fresh Prince of Bel-Air and popularized the “Carlton” dance move, now wants cash from Epic for using that dance in Fortnite. “Backpack Kid,” a YouTuber who introduced the Floss dance, is also demanding money. These two dance emotes happened to be in Forza Horizon 4. 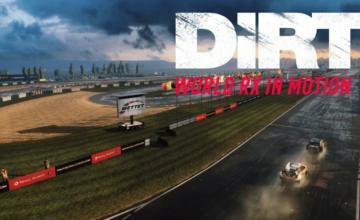 Developer Playground Games just decided to sweep them under the rug while whistling into the air.